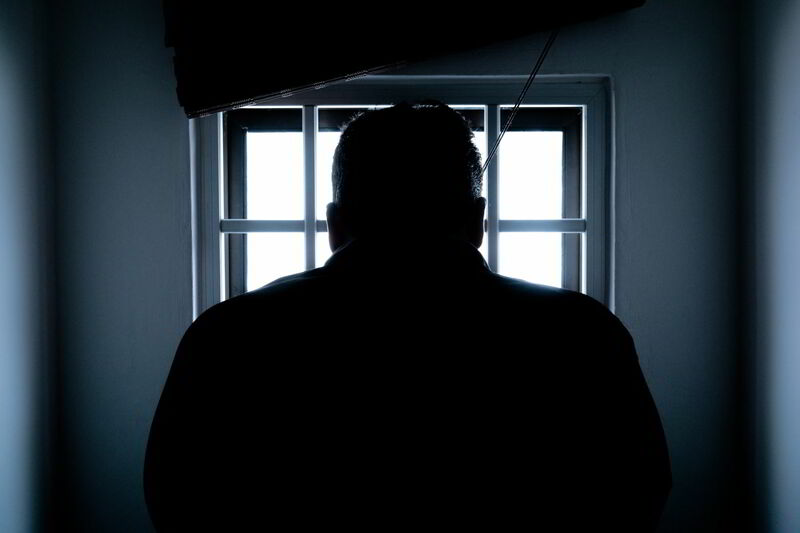 If you or someone you know has been sent to prison, you may need advice. As a detainee, you have certain rights and privileges and it is necessary for you to have clear advice from an experienced Solicitors. At TML Solicitors we can help you at this difficult time and give you the advice you need on prison law. We can offer assistance with various issues including Transfers, Re-categorisation, Parole, Home Detention Curfew, Licence conditions, Adjudications and Licence recalls. We offer both an hourly rate and fixed fees depending on the nature of your transaction. If you want some more information please contact our office on 0116 247 0022, or for our individual client’s you can fill out the form below and on receipt of your information we will call you back by end of the next working day.